Pumpkin patches abound in the Bay Area in the fall. 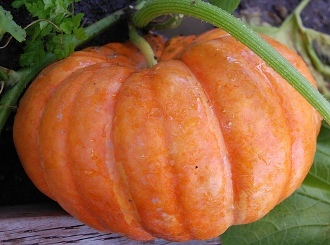 San Francisco Bay Area pumpkin patches–It is Halloween and Yes! There is a pumpkin patch IN San Francisco! Living in a large city such as San Francisco–and even Oakland–we are removed from the bucolic existence of yesteryear. Fortunately, fall is one time of year when we can get back to nature and reconnect with our country roots. When we can visit local farms and a nearby pumpkin patch to experience a simpler time and enjoy some of the wonderful creations of Mother Nature! Plus have some good, old-fashioned fun for the entire family! Beautiful pumpkin at a nearby pumpkin patch! All aboard the Pumpkin Farm Express! 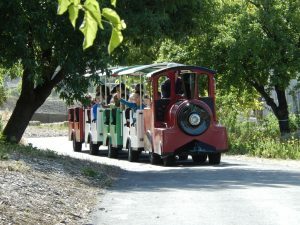 Take a train ride around the gardens, past the animals and through a tunnel! Train tickets are $3.00/person. Infants ages 12 months and under are FREE. *Train operates Monday – Friday from 3 pm to dusk. Saturday -Sunday 9 am to dusk. All Aboard the Pumpkin Farm Express! This isn’t a complete list. Be sure to comment if you know of another one you like or if you would like more information about any of these. 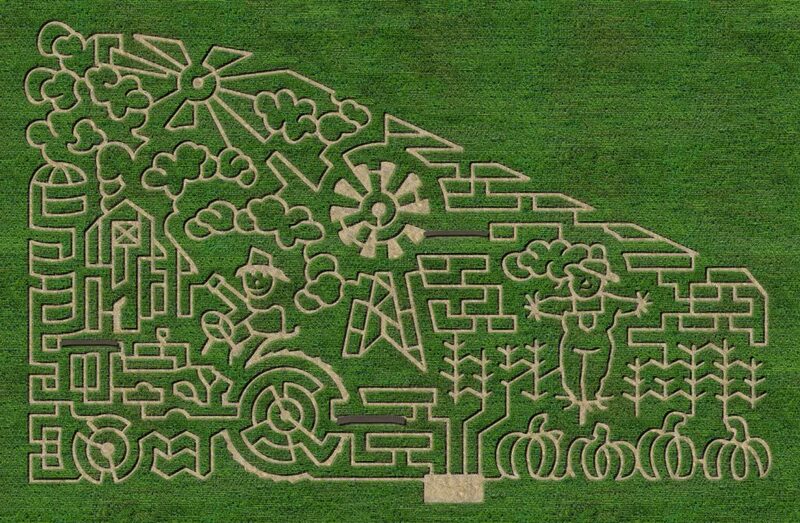 Farmer Jim Groverman designs a new corn maze every year, planting nearly 160,000 seeds to create this four-acre labyrinth. The stalks rise to over 10 feet high! Finding your way through the full maze typically takes 45 minutes to an hour. (Maps are available if you’re anxious about wandering.) Bordered by sunflowers and hay bales, the maze rises beside a five-acre pumpkin patch filled with over 35 varieties of pumpkins! Be sure to bring a flashlight on Fridays and Saturdays, when the maze is open after dark. This 20-acre maze is spookier than most—it’s open until midnight on weekends to attract thrill-seekers. 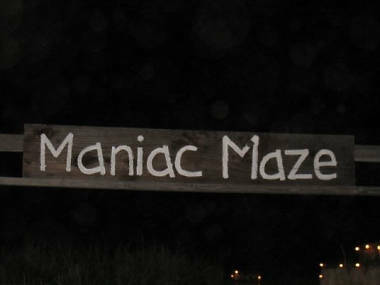 The so-called Maniac Maze sprawls across 20 acres. Farm co-owner Bonnie Swank designs each year’s maze to be unique. Twenty-seven signs are hidden among the stalks to help guide your path and solve a progressive story. 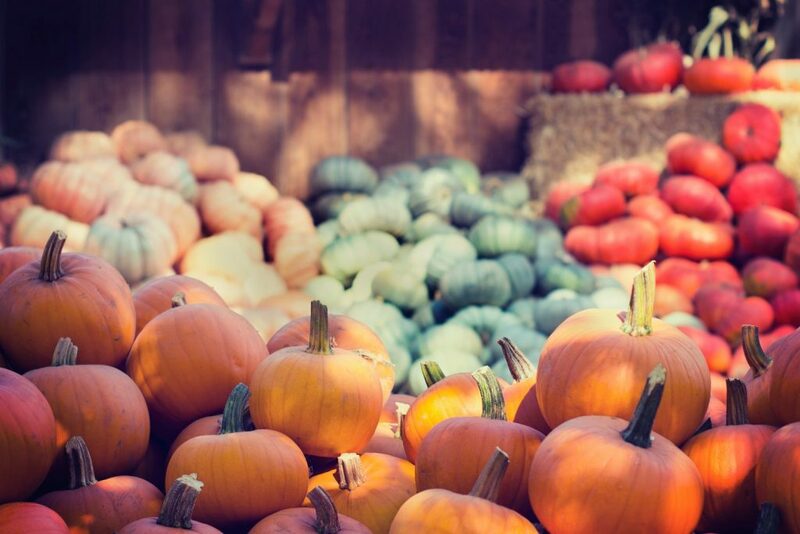 Go during the day to explore the maze without the spooks and browse 21 varieties of pumpkins. You’ll also find an “ugly pumpkin” slingshot, a train ride for kids, and corn cannon. If you don’t mind schlepping all the way past Tracy to Lathrop, you may bring your dog with you. Corn Maze and Pumpkin Patch at Dell’Osso Family Farm in Lathrop.